Robert Emmet Meagher is Professor of Humanities, Hampshire College, Amherst, Massachusetts. After studies at the University of Notre Dame and the University of Chicago, he taught at Indiana University and Notre Dame, and has held visiting professorships at numerous colleges and universities, including Trinity College Dublin and Yale. His publications include a list of books, translations, and original plays, most recently Herakles Gone Mad: Rethinking Heroism in an Age of Endless War and Killing from the Inside Out: Moral Injury and Just War. He has led and served in a range of programs to understand and heal war’s inner wounds. 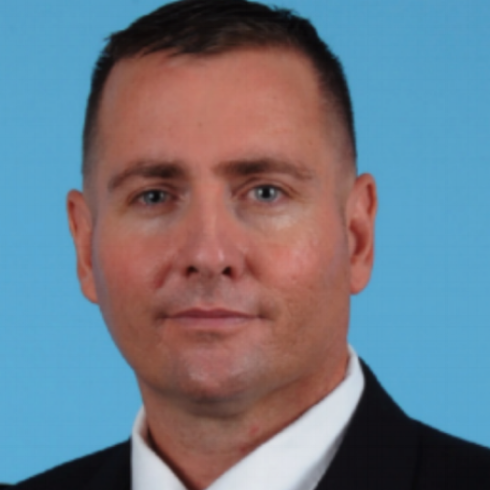 Douglas A. Pryer retired as a lieutenant colonel from the US Army military intelligence corps in 2017, last serving as a political-military advisor in the Joint Staff J-5, Strategic Plans and Policy, Deputy Directorate-Middle East. His military experience includes five years supporting combat operations in Iraq, Afghanistan, and Kosovo. His book, The Fight for the High Ground, and essays on warfare’s moral and psychological dimensions have earned numerous military writing awards. He is currently pursuing a PhD in International Politics at the University of Aberystwyth, Wales, UK, where he lives with his wife, Sonie, and two children, Leo and Brooke.